The United States third most populous state is exploding in a medical cannabis frenzy. Florida has the potential to be huge for the industry, with industry insiders saying this market could be worth up to a billion dollars. The state was caught up in the cannabis rush of 2016, where many states were successful in passing new legislation aimed at granting access to cannabis, either recreationally or medically to residents. But what did this look like in Florida? What transpired? To be specific, what happened was they passed Amendment 2, in 2016, which legalized a broad medical cannabis system. It followed the existing Senate Bill 1030, which legalized CBD oil production, distribution, and use. Amendment 2 was a ballot initiative and Senate Bill 1030 was a legislative bill. They both passed easily. The margin to victory for Senate Bill 1030 was 111 to 7 in the house and 30 to 9 in the Senate. Amendment 2 was passed 71 percent to 29. The laws have set the limits of CBD possession to a 45-day supply through the patient’s physician. The state legislature or health department will determine the possession limits of medical cannabis. For both programs, it is mandatory that patients register. Additionally, the CBD program stipulates that patients register, while the medical cannabis program still has no rules as such. Home cultivation is not allowed under both programs. There are significant restrictions on the type of cannabis allowed to be sold. For the CBD program, only nonsmokable forms of low-THC cannabis are allowed, such as oils, tinctures and capsules. However, in 2016, Florida started allowing existing CBD operators to sell high THC products to terminally ill patients. As of 2017, when amendment 2 was passed, anyone with qualifying medical cannabis condition is permitted to purchase full-strength THC products. But it remains that forms of flower are still prohibited. Because they have essentially two systems, one for CBD and one for typical cannabis, the newer medical cannabis law associated with Amendment 2 expands on the list of qualifying conditions, which now includes cancer, epilepsy, glaucoma, HIV/AIDS, PTSD, ALS, Crohn’s disease, Parkinson’s disease, multiple sclerosis, or other debilitating medical condition of the same kind or class as or comparable to those enumerated, and for which physician believes that the medical use of cannabis would likely outweigh the potential health risks for a patient. So it generally is up to the discretion of doctors. But the patient count could be very high when this market matures. For the CBD side of things, regulations are set up pretty loosely. Under the CBD law, businesses laid out their own detailed set of operating procedures in their initial applications, covering aspects such as testing, transportation, security and more. Standard, statewide regulations do not exist, meaning each licensee operates under a different set of rules. However, companies can lose their license if they’re found to be conducting business outside of the rules laid out in their application. For the typical medical cannabis program, exact regulations are very unclear. Lawmakers failed to make rules for the program and the legislative session expired, so now the process is up to the Florida Department of Health. Luckily for entrepreneurs in the cannabis industry, these businesses are allowed to operate for profit, under both programs. Licensing and applicant fees are still being nailed down for medical cannabis high in THC, but the CBD licensing scheme is expensive, however, there is no fee for renewing a license. It costs 60,063 for a registration certificate, and businesses must have 5 million dollars in escrow. Which is perhaps the highest amount required across the country. Due to the fact that sales of high THC cannabis is so new, lawmakers are struggling to fabricate the rules around this market. 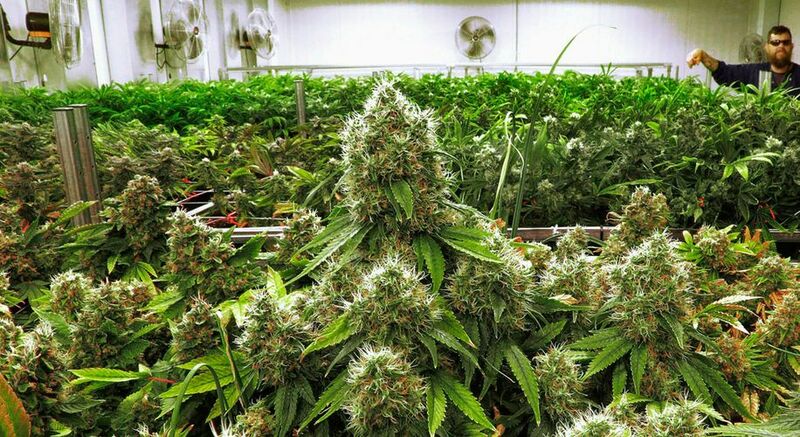 However, projections vary on the side of the Florida market for medical cannabis, but the consensus estimate is that it will exceed 1 billion dollars USD by 2020. Sales only started this year, but businesses have rapidly expanded across the state. 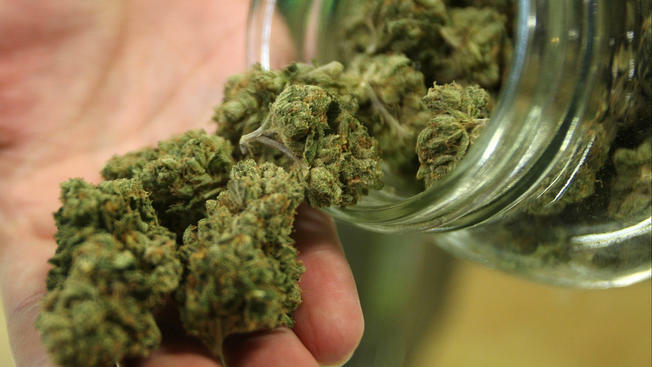 There are over 1,200 doctors who have been authorized to prescribe medical cannabis. Apparently, the state Office of Medical Marijuana is granting licenses to doctors at the rate of about 20 per day. Which is a blistering pace. Because Florida is the third most populous state in the country, with nearly 21 million people living there, and a significant number of those people are elderly dealing with chronic pain, the patient base for medical cannabis businesses to serve is going to be huge. Like many places with newly adopted medical cannabis regimes, they have had a hard time keeping up with demand. Currently, there are around 30,000 patients in Florida, and this number is expected to grow to around 500,000. So the state has a lot of work to do to license businesses and get the cannabis out there. Florida has some work to do. Not only to meet the demand for cannabis but to license businesses and create rules for their burgeoning industry. Until that happens, the existing CBD businesses are being grandfathered in to serve THC cannabis products.